RED SUN DYE CHEM acid Dyes member Management considers accident prevention as of great importance in the line with any another phase of operation or administration. Therefore, its is the policy of the company to provide and maintain safe and healthy working environment and to follow operating practices that will safeguard all emplo;yees and result in safe working conditions and efficient operations. 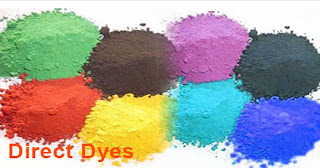 Dyes Intermediates Manufacturer, Dyes Intermediates Exporter India.